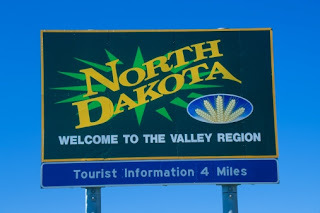 North Dakota Preps • View topic - "Sticky Topics"
I just had a thought that maybe the "poll" threads that are started in each thread would best be served by becomming "sticky" topics and then just that one thread can be updated? Not a huge deal, just a suggestion. Thanks. Hmmm.....maybe I should clarify this a little bit. By "polls" I meant the Class A poll, the Class B poll of the rankings that keep coming out. Those ones should be stickies. Hope this clears up my original post. Thanks. I added sticky's to the BB poll topics. Is that kinda what you meant? Indeed that is what I meant. Thank you.